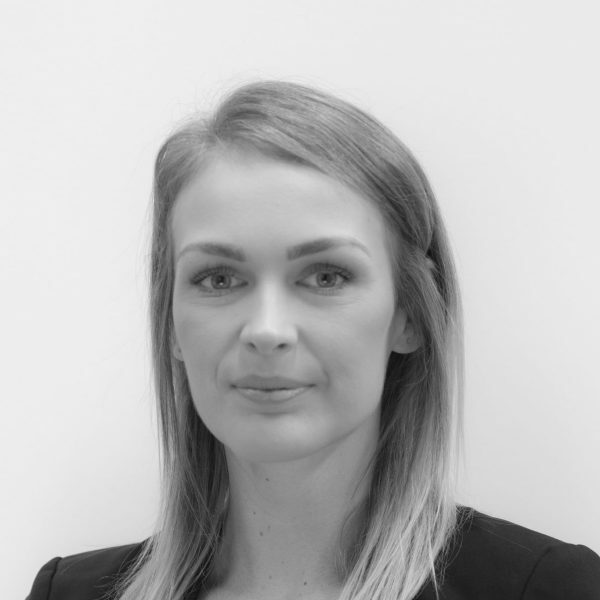 Shannan prides herself on building trust and great rapport with her clients. 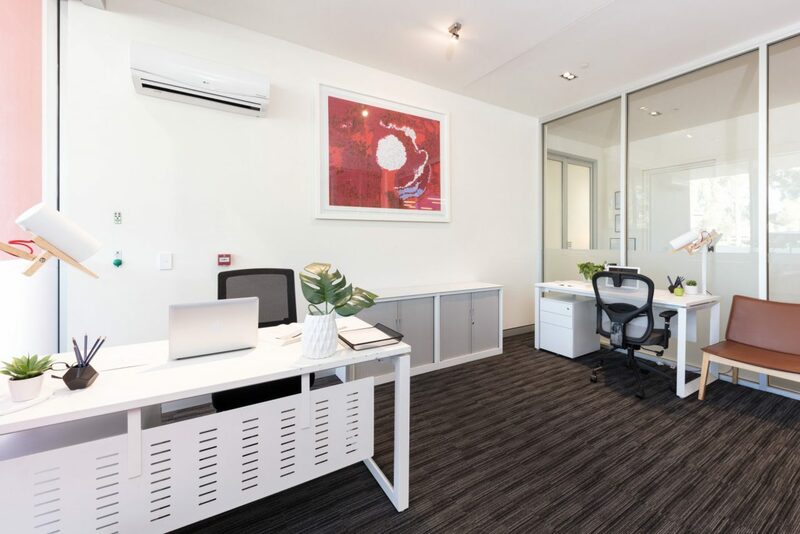 Whether it’s finding the perfect office or providing first class service and support, Shannan is known to exceed her client expectations through her consistent willingness to go above and beyond. 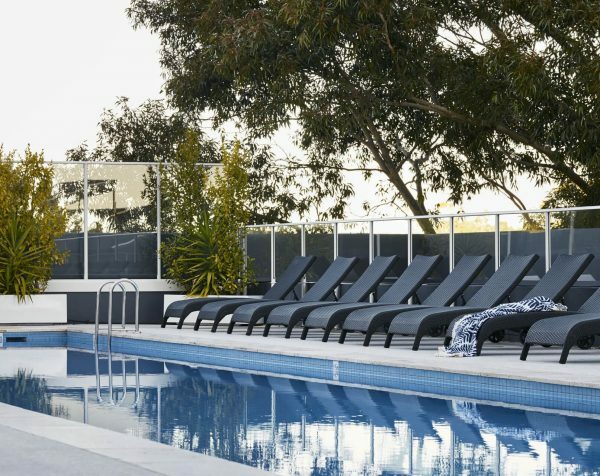 Blending 5-star hospitality with state-of-the-art facilities, The Watson is a multi-purpose complex unlike anything Adelaide has seen before. 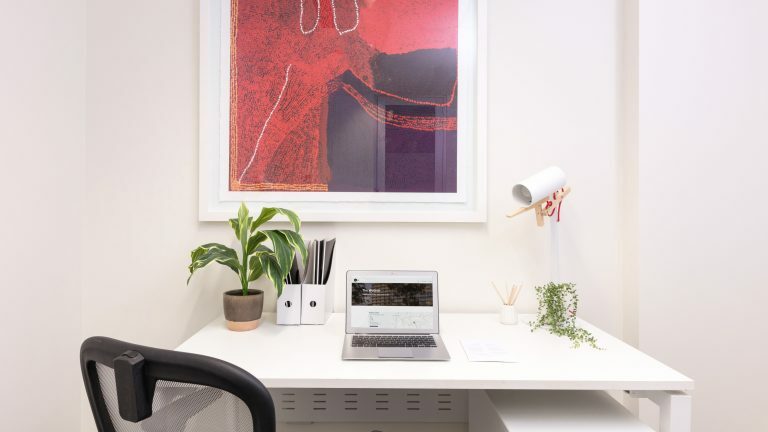 Situated just minutes from the CBD in the prestigious suburb of Walkerville, The Watson has been inspired by indigenous artist Tommy Watson and features his art throughout the building. 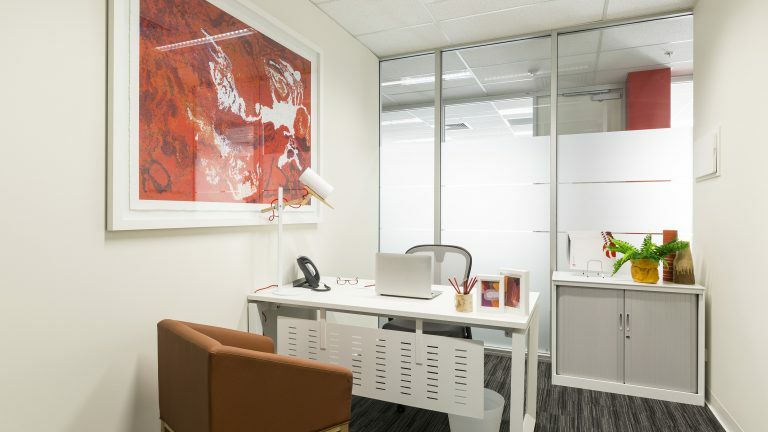 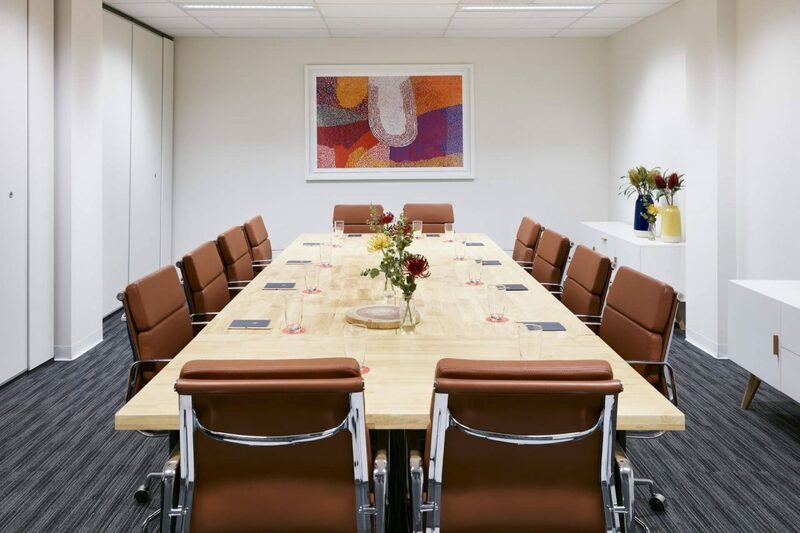 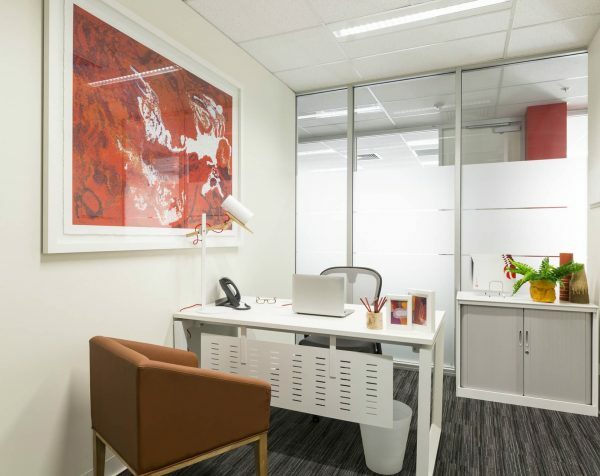 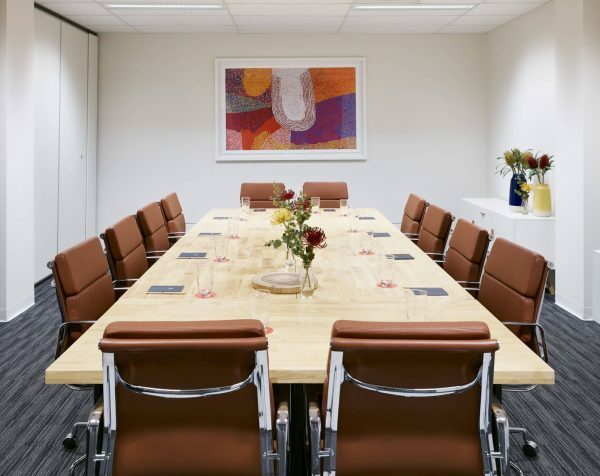 Offering a wide range of the most stunning, fully furnished serviced offices Adelaide has to offer for 1-15 people, as well as competitive and comprehensive virtual office packages, The Watson gives clients access to meeting room hire, professional telephone answering and personalised secretarial services. 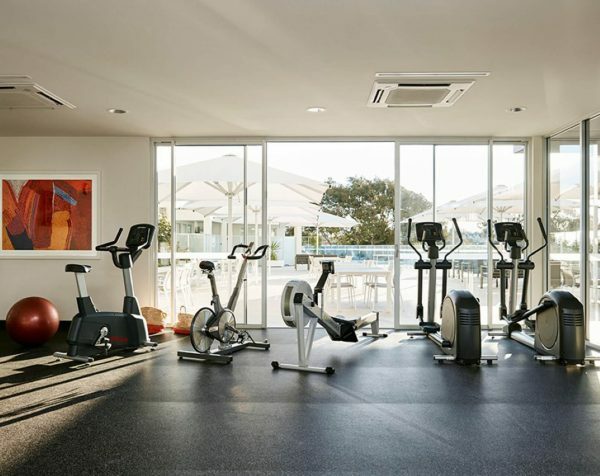 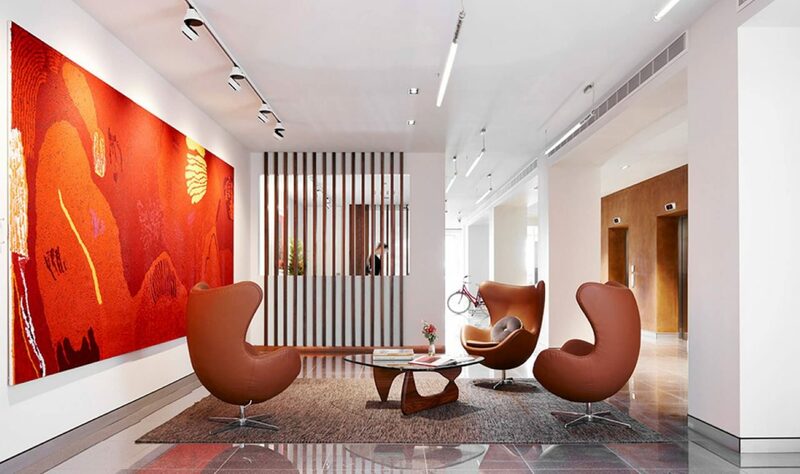 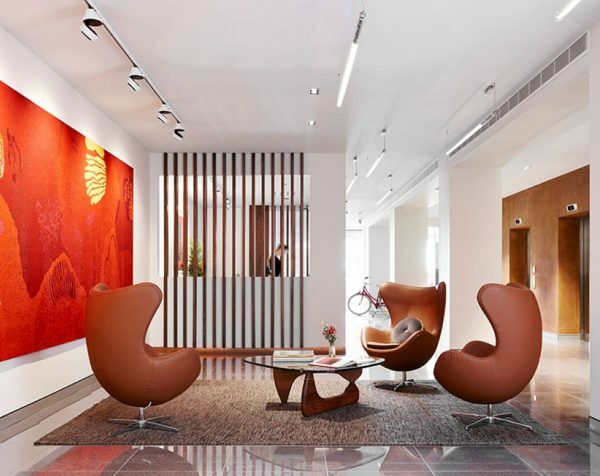 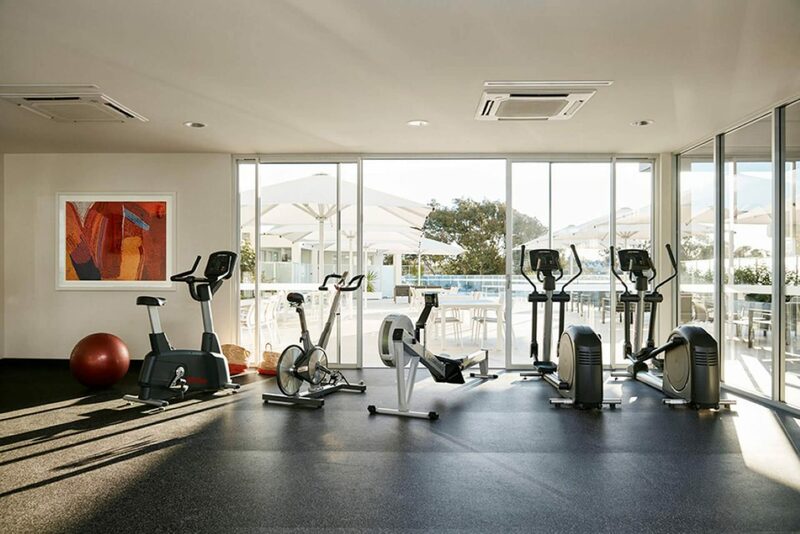 Clients are able to make use of the full array of luxury amenities within the complex, including the on-site Art Series Hotel, prestigious residential apartments, retail hub, cafe, gym, and a lap pool and sundeck designed by Olympic Gold Medallist, Michael Klim. 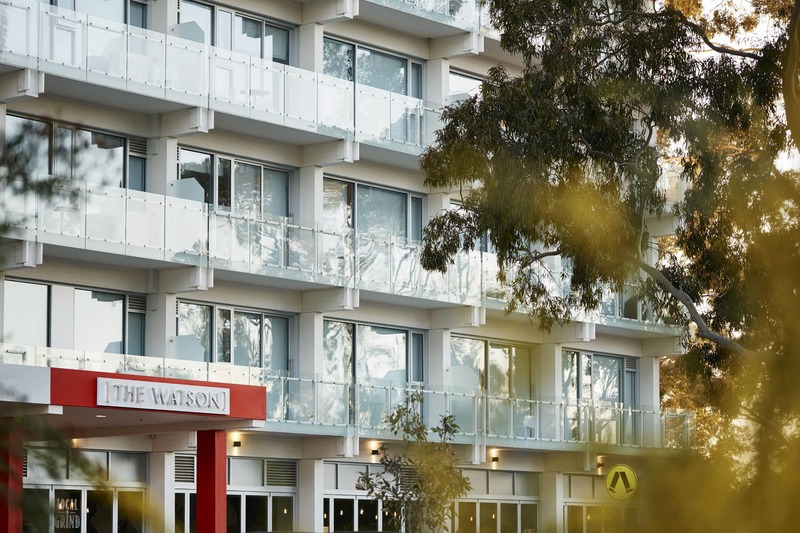 Surrounded by Walkerville’s green boulevards and parks, The Watson has ample on-site parking and is easily accessed by public transport. 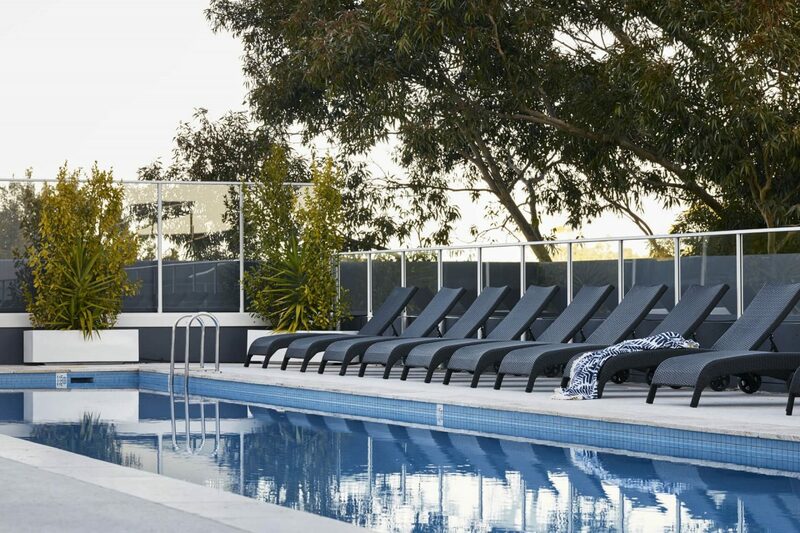 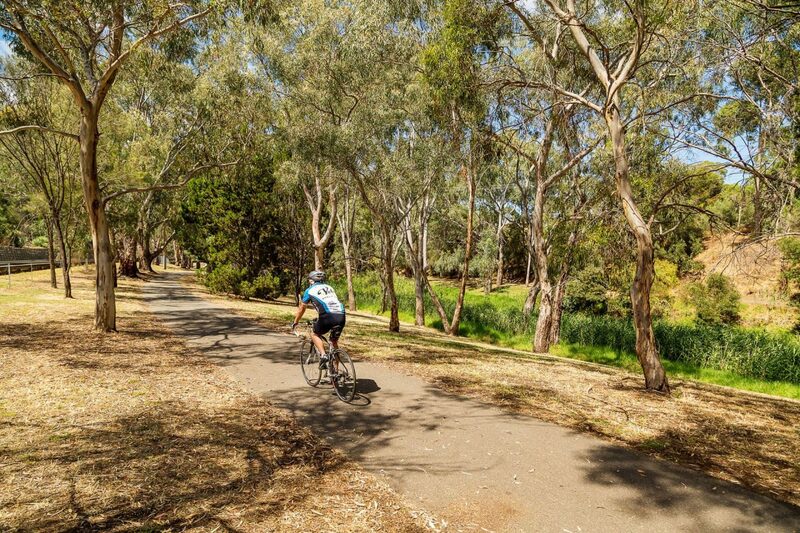 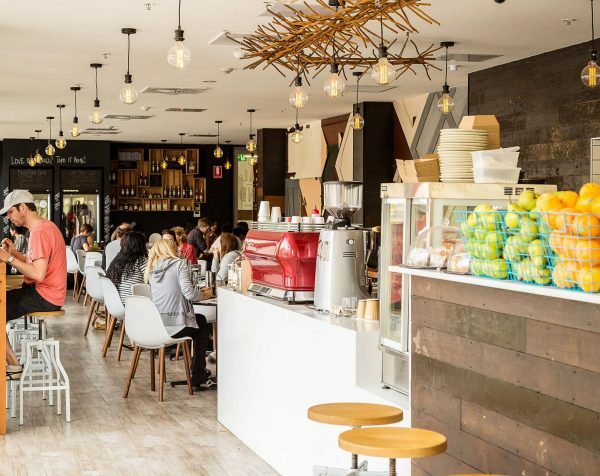 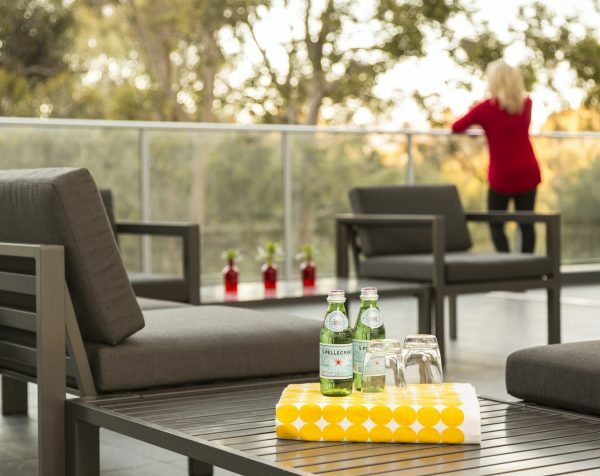 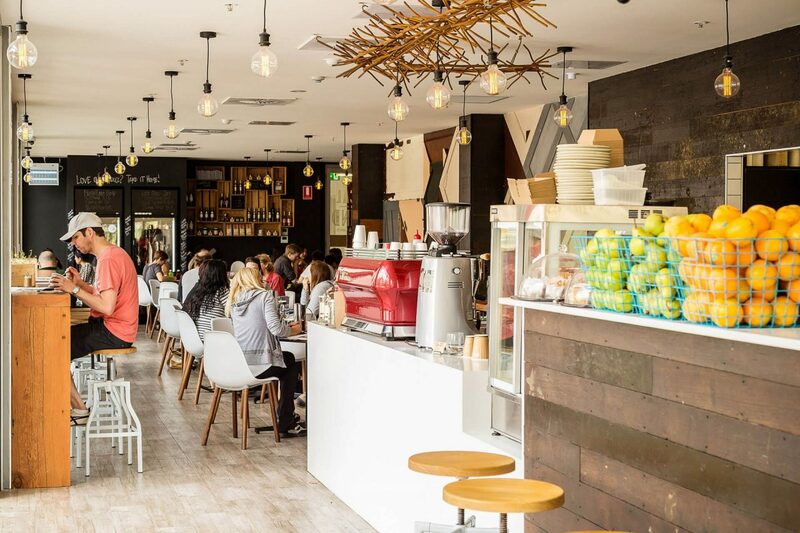 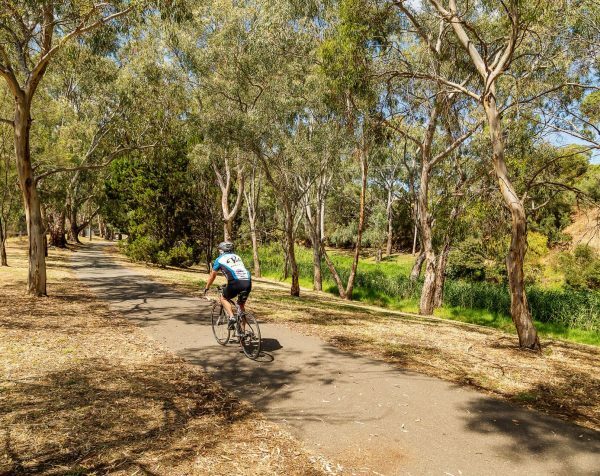 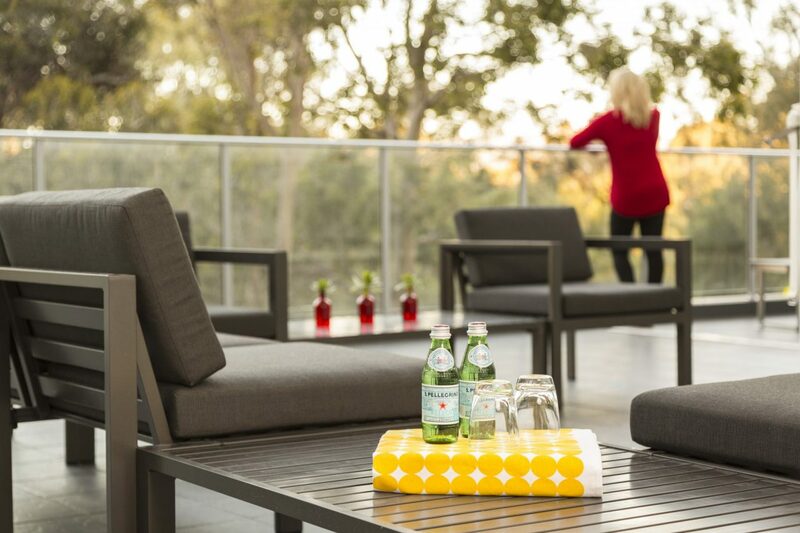 Sitting opposite a major shopping centre, The Watson is just a short stroll from North Adelaide’s Melbourne Street with its bustling cafes, boutique shops and restaurants. 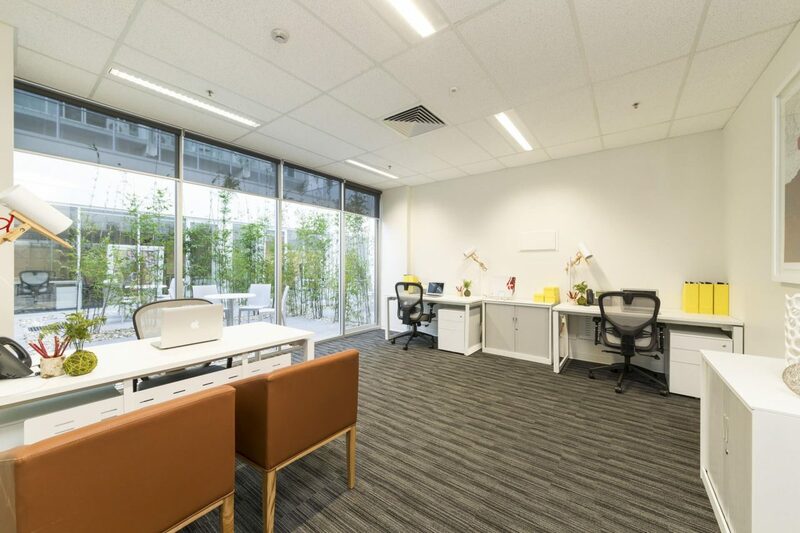 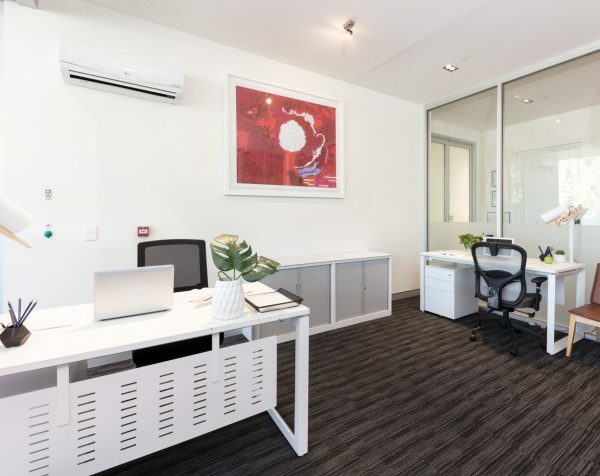 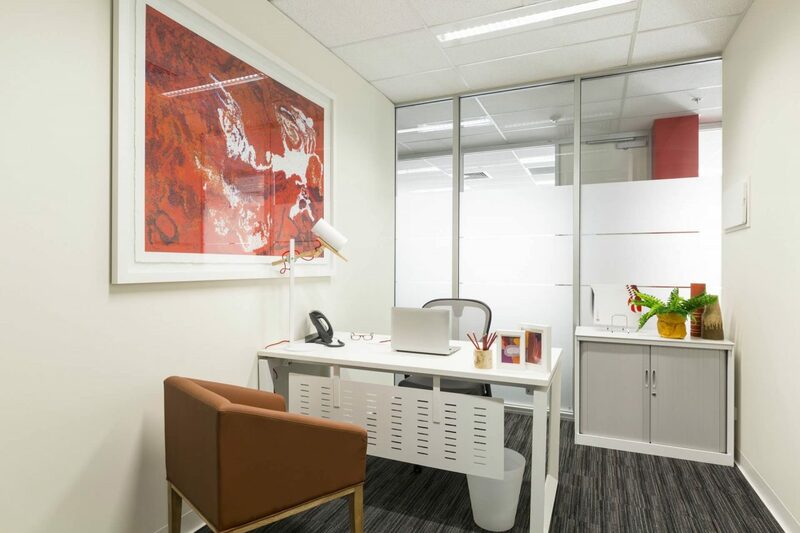 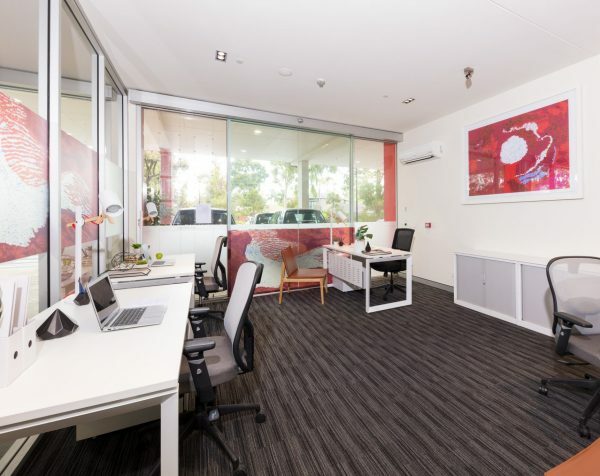 Perfectly situated just 5 minutes from Adelaide CBD, this 1 person office is ideal for any small business looking to expand. 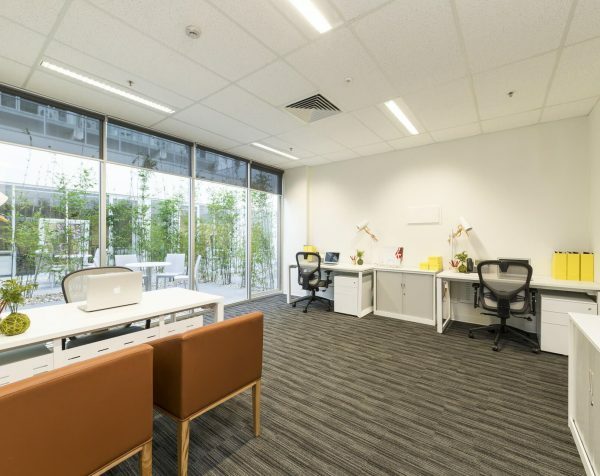 Providing the complete business solution, this fully furnished open plan office has everything you need to focus on growing your business. 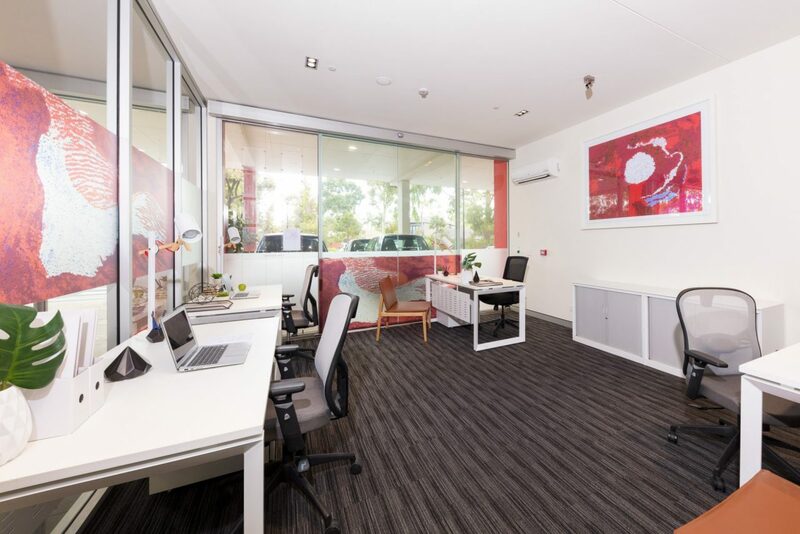 We chose The Watson because of its modern feel, great location and easy parking.